Leading smartphones makers are all putting great efforts to make sure there are as many as needed 5G smartphones in the market by 2019. Chances are the rollout of the world's top 10 mobile phones might come from these earlier mentioned big-name companies in the tech industry. Earlier on when 4G rolled out we shared a post and made a video that helped millions of people change from the 3G or 2G mobile network to the fast speed 4G Long-Term Evolution (LTE) which was the standard for high-speed wireless communication for mobile devices and other data terminals as at that time. 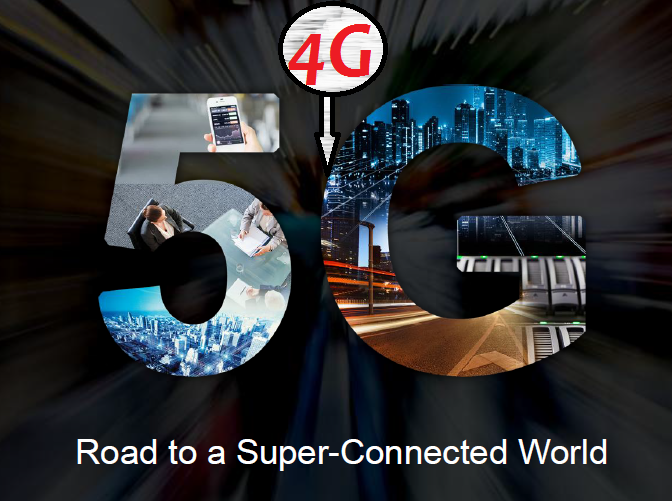 So, we look forward to helping millions of smartphone users achieve the same thing with the super-fast speed wireless fifth generation (5G) communication technology. · Next, scroll down to mobile networks. · Press the dropdown list "Network mode" option. · That's all, you should be able to enjoy a super-fast speed when you save the settings. Note: the above process might not work for all devices like we explained in our tutorial for switching to 4G Network which is why we showed them two other methods of switching when that mode is not showing among the available options. · Method 1 has to do with the users dialing a shortcode that will up an engineering setting for converting 3G to a 4G LTE network. · While method 2 is a guide on how to use a third-party application to achieve the network mode switching. Who is Leading the Way of Bringing 5G to Reality?